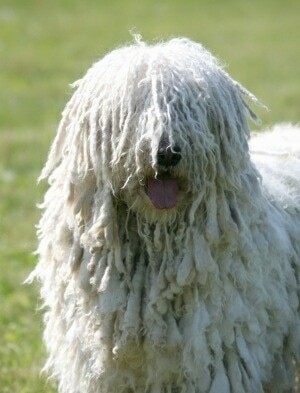 The Komondor is descended from Tibetan dogs. 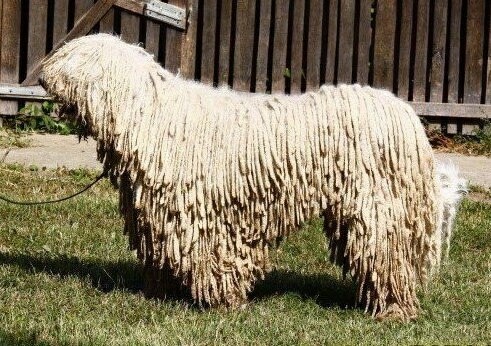 Some think the Komondor was brought to Hungary a thousand years ago by nomadic Magyars to guard large herds of cattle and sheep. However, newer studies show it came from the Cumans. 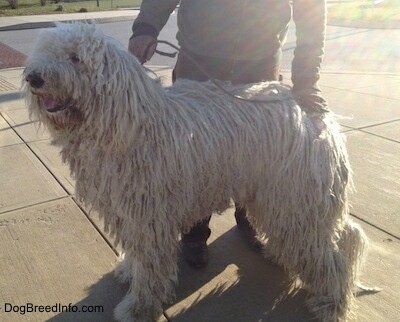 The name "Komondor" came from the name Koman-dor, meaning “dog of the Cumans.” Komondor remains have been found in Cuman gravesites. The earliest written reference is from the 16th century. 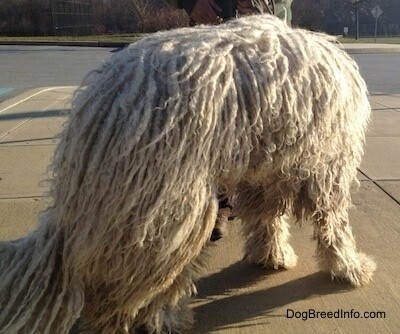 The breed spread throughout the rest of the world beginning in 1920 when it began to compete in dog shows. 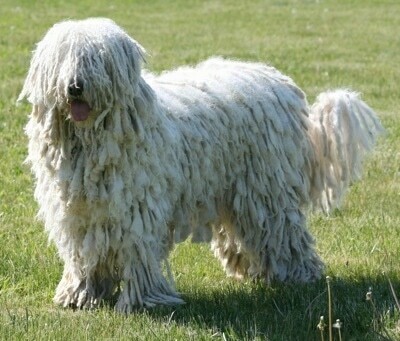 The Komondor, still to this day, lives for many months outdoors in all kinds of weather, as they protect their master's flocks. They do not herd the flock, but rather protect them, primarily without any human assistance. 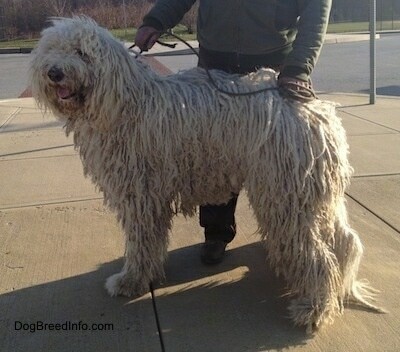 The breed was recognized by the AKC in 1937. "This is Ibis Encore CGC TDI TT (Niea). 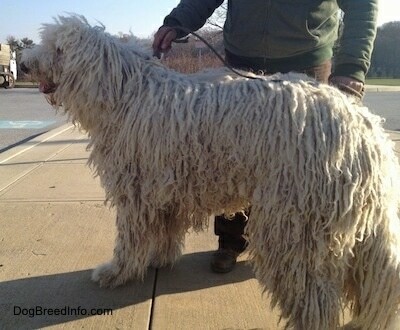 She is a four-year-old Komondor. She is owned by Andrea and Steven Barber and lives on a farm in western New York (Sand Meadow Farm). However, she is not a "farm dog," but rather the official farm guard and a treasured member of the family. 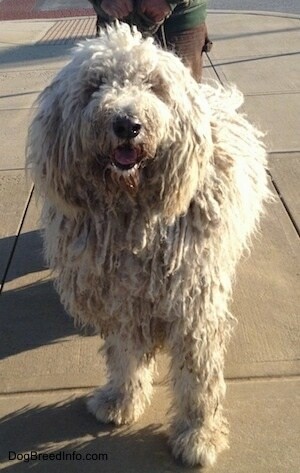 She is also a certified therapy dog, which is quite unusual for the breed, and regularly visits area nursing homes." 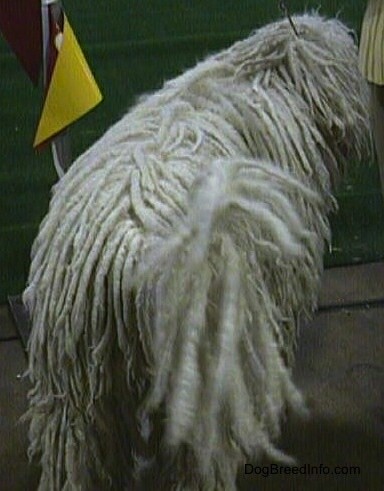 "This is Betyár from Somogyi Betyár Kennel in Hungary. He is famous for his Championships: IntCH, HGrCH, HSCH, HCH, RoCH. 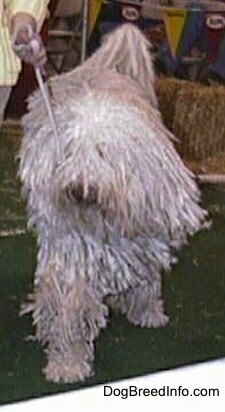 He is a father of 8 litters from Somogyi Betyár Kennel. 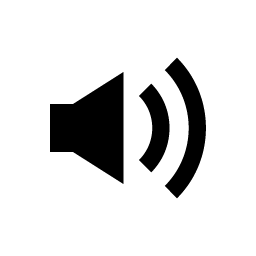 He has HD-A. 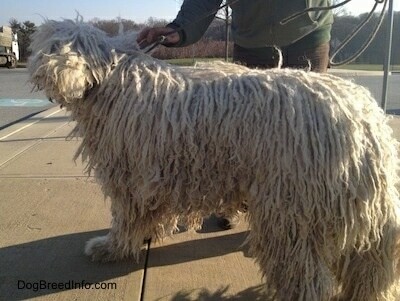 He has a very well-balanced temperament with good watchdog instinct." 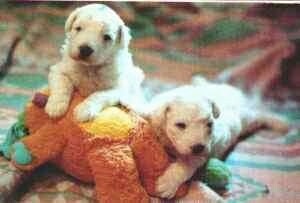 Karma at 12 weeks will eventually be a working livestock guard dog. She lives outside with alpacas on Vancouver Island, BC, Canada. 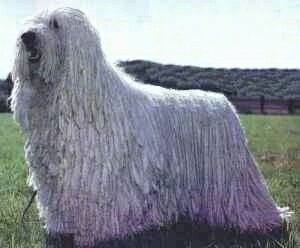 At 8 months old, Karma the Komondor is now safely guarding her owners’ alpaca herd. Karma is a livestock guard dog, guarding alpacas at IslandLife Farms on Vancouver Island, BC. She's grown to be quite a big girl...still has her puppy moments, but she keeps everything safe. Her owners are now comfortable having her share a field with their crias (baby alpacas), even ones at 2 weeks of age. This is Soloman, 3 years old and Chaos, 4 months old, both are Komondors. 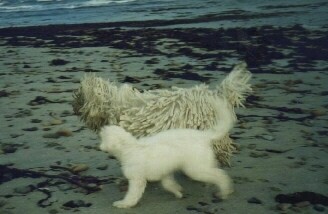 This photo was taken at the beach on the Orkney Islands (north of Scotland).